BLOG / Social Media Marketing / Twitter – It’s all about Moments now! But this is slated to change with Twitter unveiling the new feature. Twitter was always believed to be for the “geek-class”. For an average user, all its features like the retweet, fave, H/T, and follow seem a tad difficult to comprehend. But these powerful features also open a steady stream of valuable content. It’s really like being in the very thick of things, be it a football match, the best deals at GITEX or the UAE soldiers martyred at Yemen. But if you are new to Twitter you can be left floundering as to what to look for, where and how. Moments are carefully chosen selection of tweets, images, videos, anything you can find on Twitter on a particular topic. Moments have beginnings and endings, and can change and evolve over time. At the end of a Moment, you can click the share button to Tweet your thoughts, and send it out to your followers. 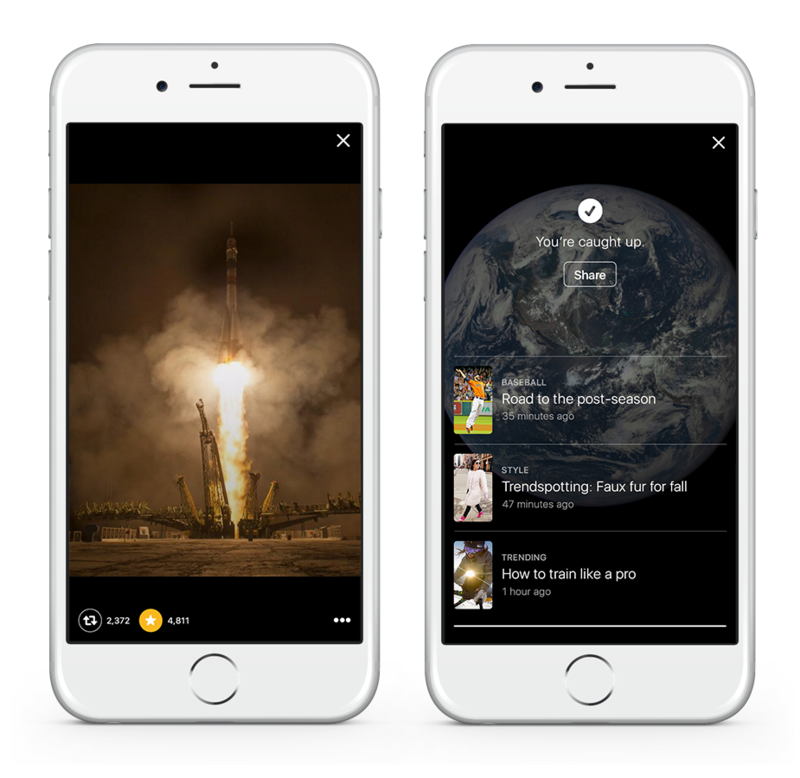 “Moments” is only available for users in the US right now, but soon everyone of its 300-million strong user-base will have it. Moments can also be big from an advertiser’s perspective as sponsored Moments are in the pipeline too. “Moments” sits right in the central tab of the app and will be a definite boon for businesses looking to market their products or services on Twitter. Twitter is often the busiest newsroom of today, it’s the best place to catch the breaking news. 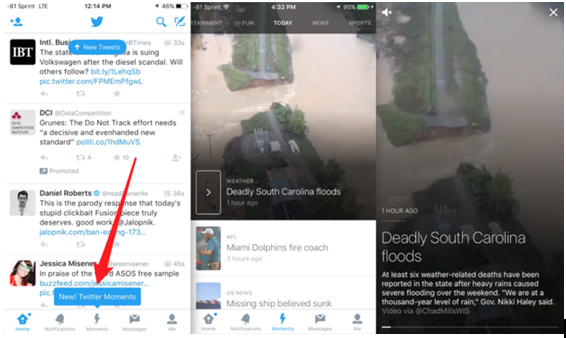 Now with Moments, everyone can join in and know “What’s happening?”. Our team of social media experts at Global Media Insight UAE would be glad to help your brand and business to stay updated with the latest trends taking place in every social media platform. Give us a call or drop a line from our Contact Us page and we can discuss strategies to get your business to the next level, making it a part of every digital mo(ve)ment.